More Products to offer your clients! Are you working with BSRI yet? Get appointed with our Agency TODAY so you can start offering our products to your clients! Brazos Specialty Risk Insurance provides your agency with immediate access to commercial products nationwide. We help you profit by offering a single-stop solution for placing your commercial risk or supplementing your existing commercial markets! We believe that we can help to grow your agency by offering more quotes, more quickly; especially risks, which are typically most difficult to place. At BSR Insurance, we are committed to providing you with the highest degree of service. Our carrier network includes internationally recognized brands; most of which are category size VII and higher, A-rated or better! BSRI is a full service insurance broker serving all fifty states. 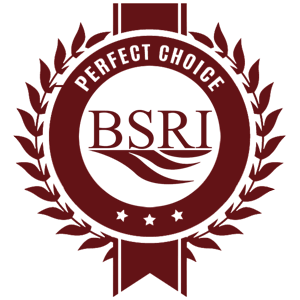 Offering a broad portfolio of commercial insurance solutions, BSRI assists insurance agents throughout the United States in finding the right coverage for their clients. Be one of the first to know when we launch a new product!